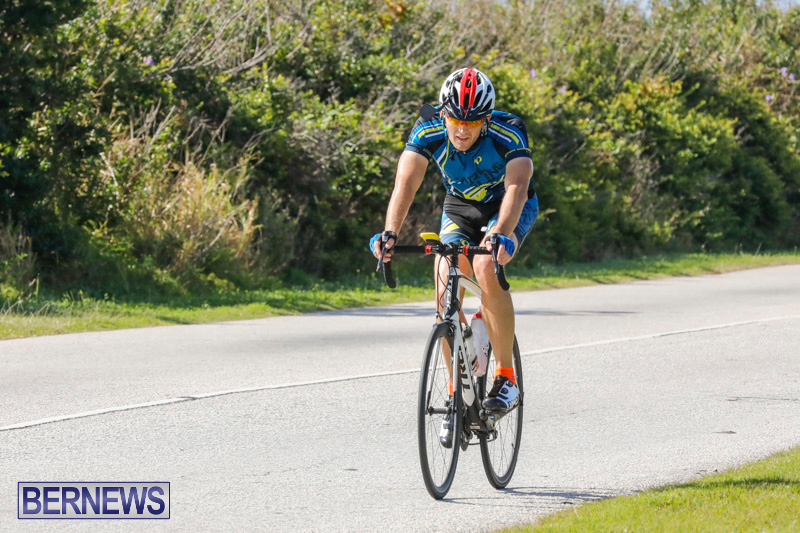 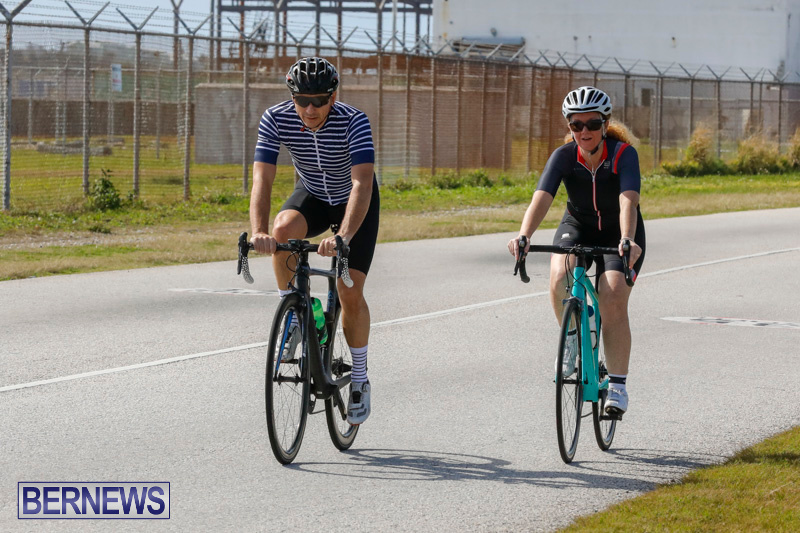 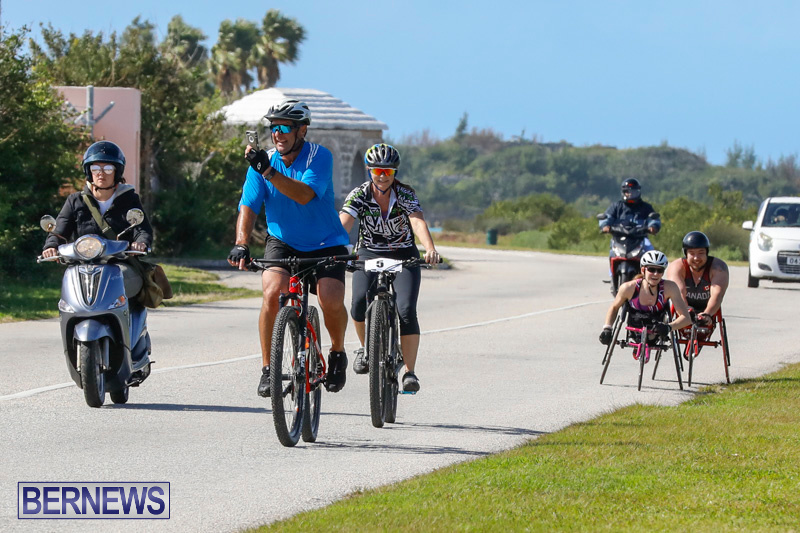 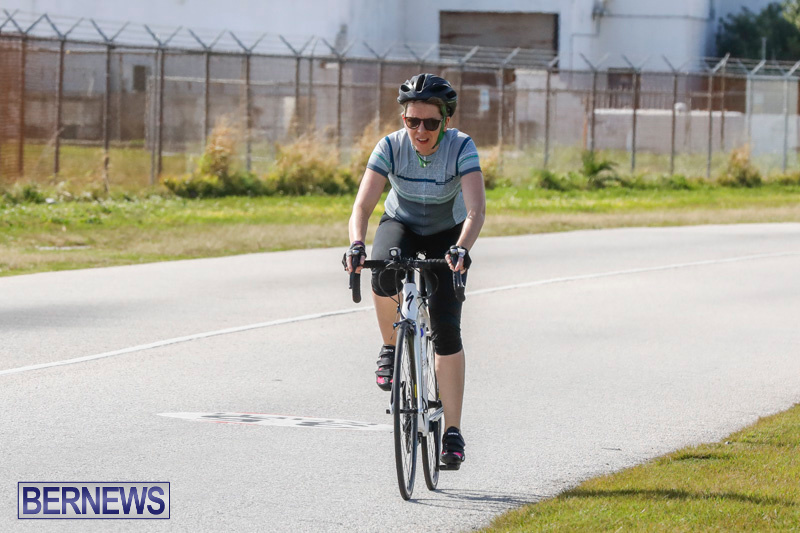 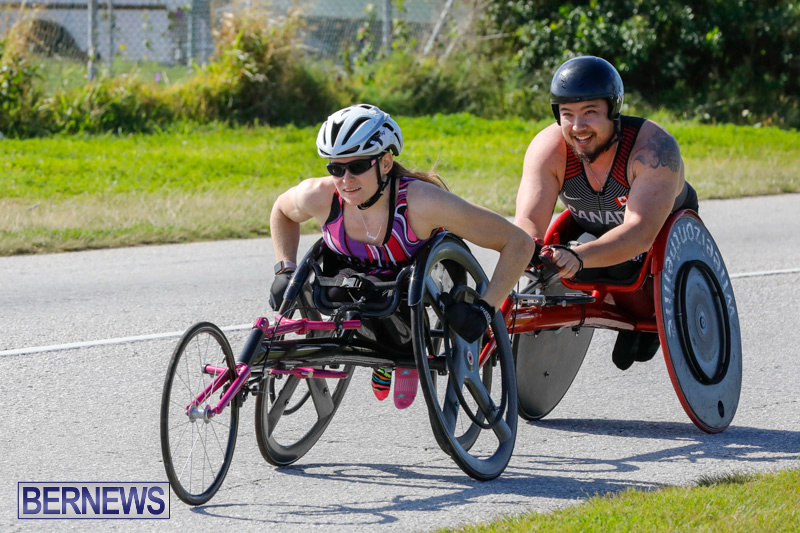 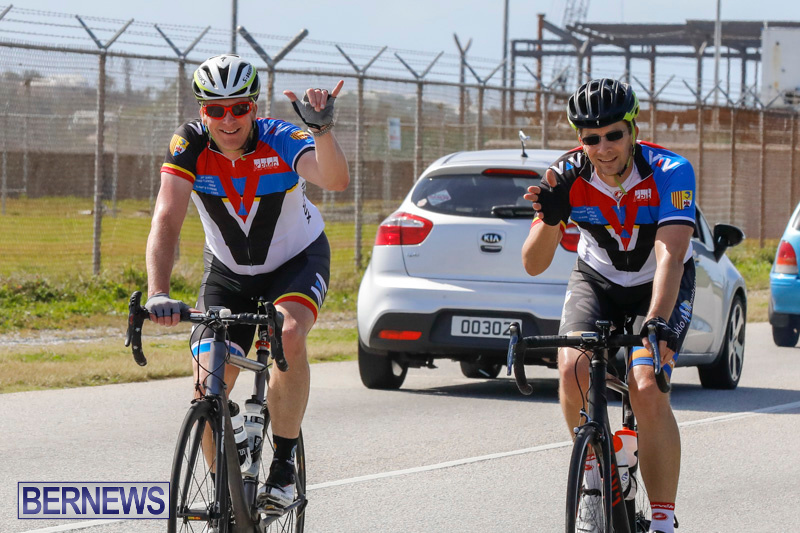 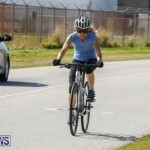 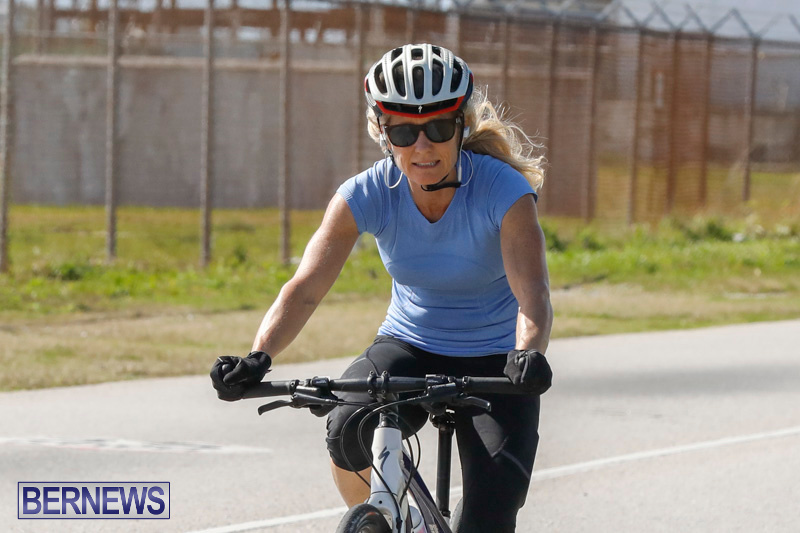 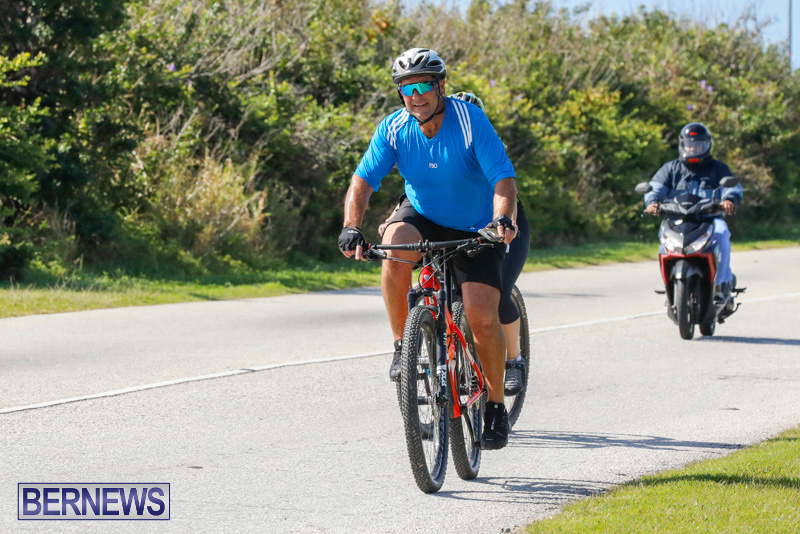 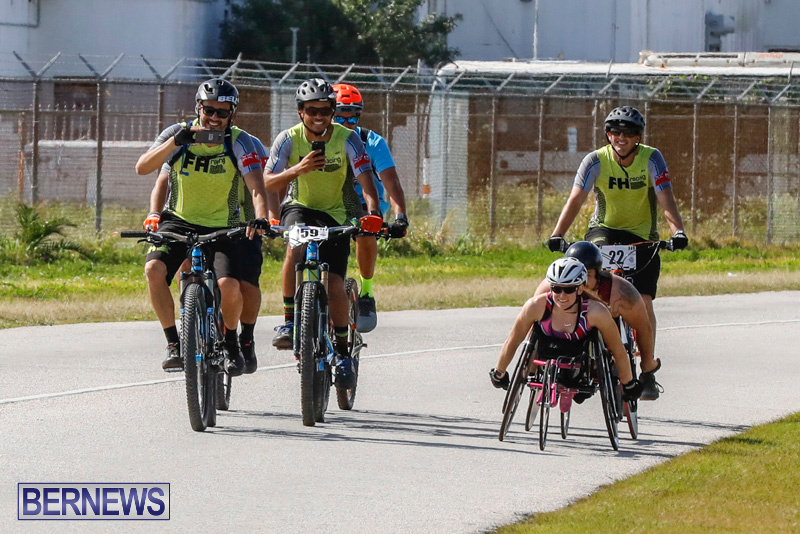 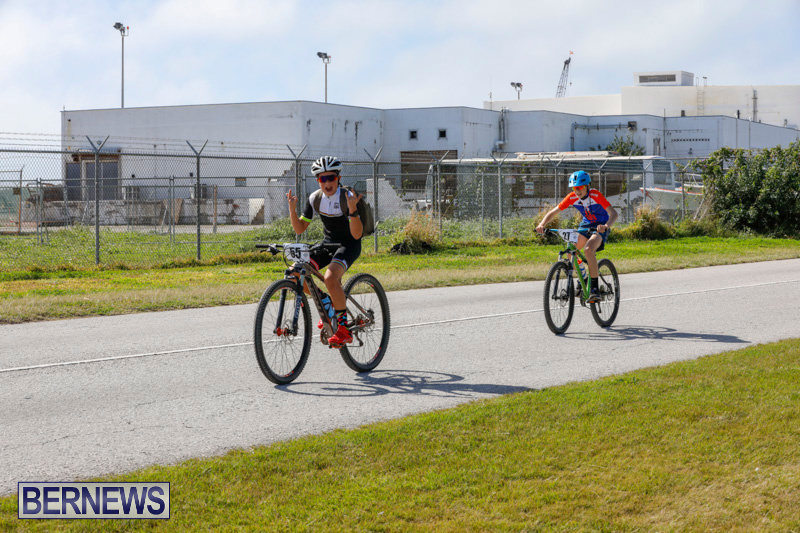 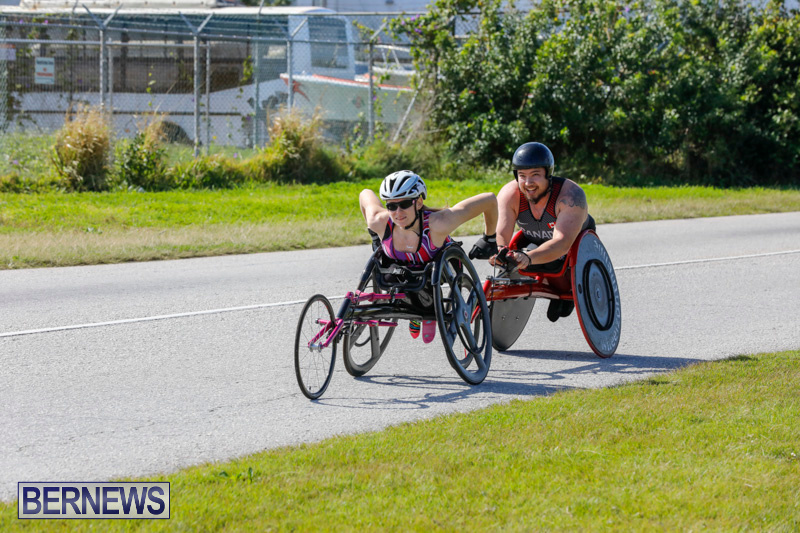 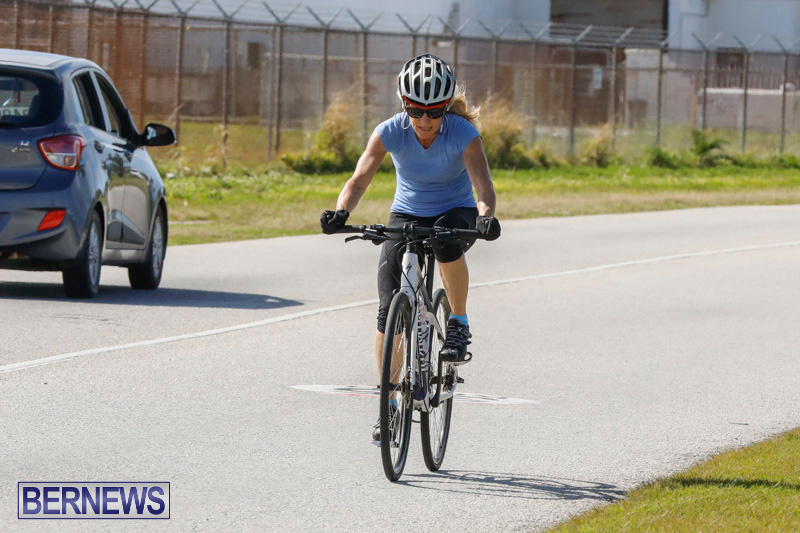 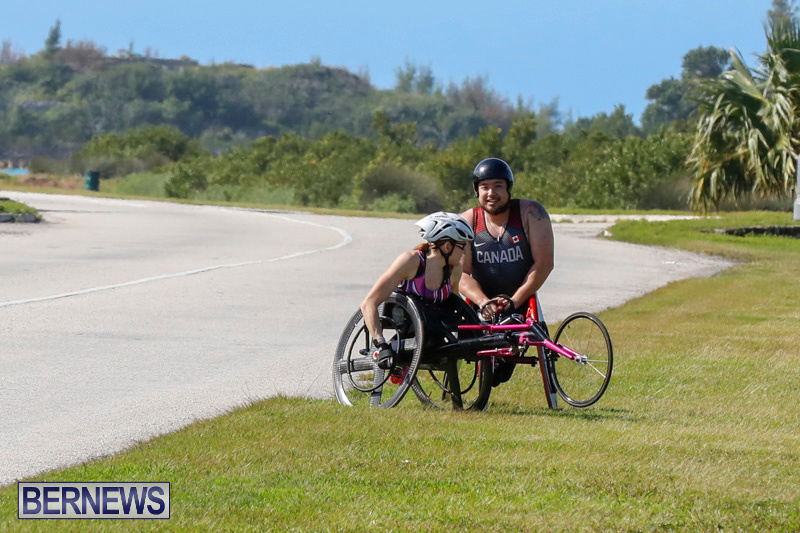 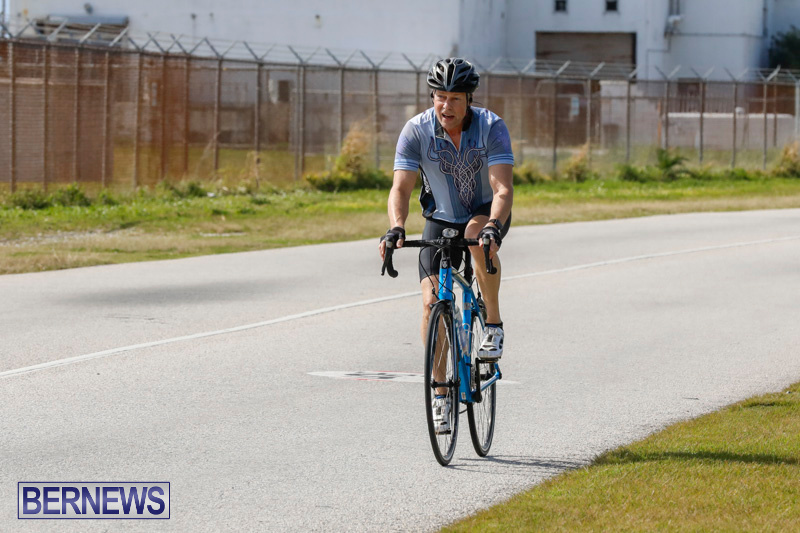 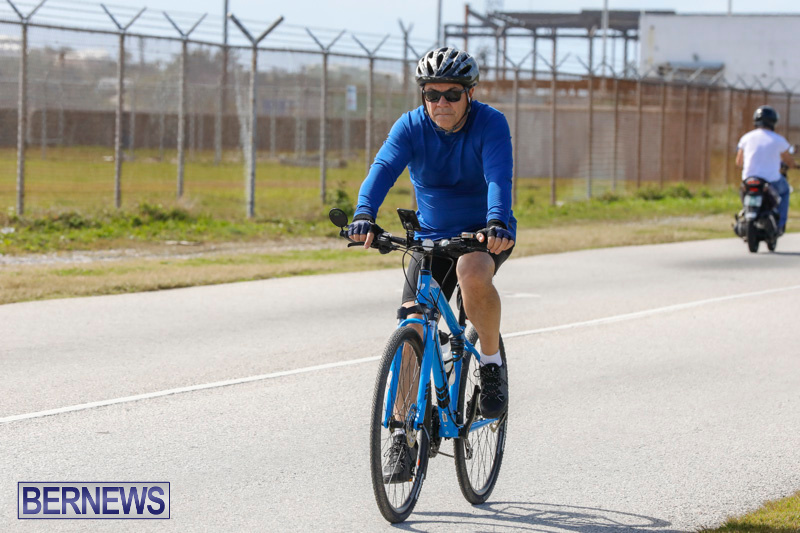 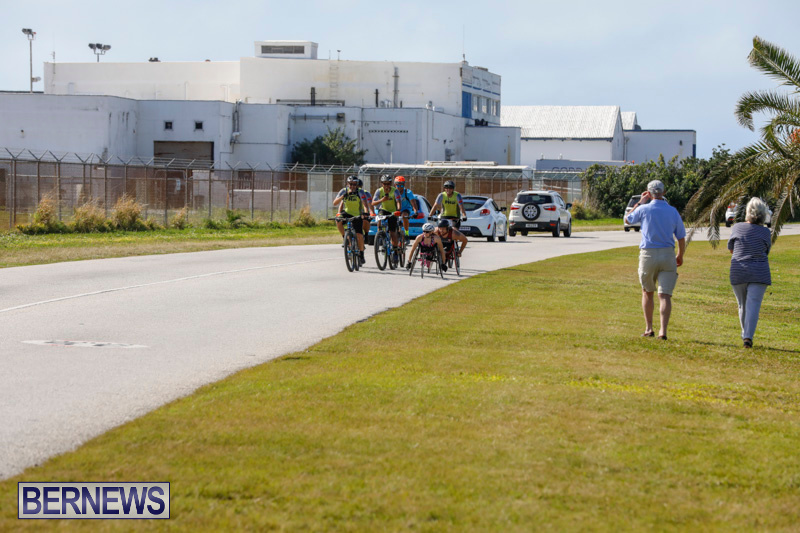 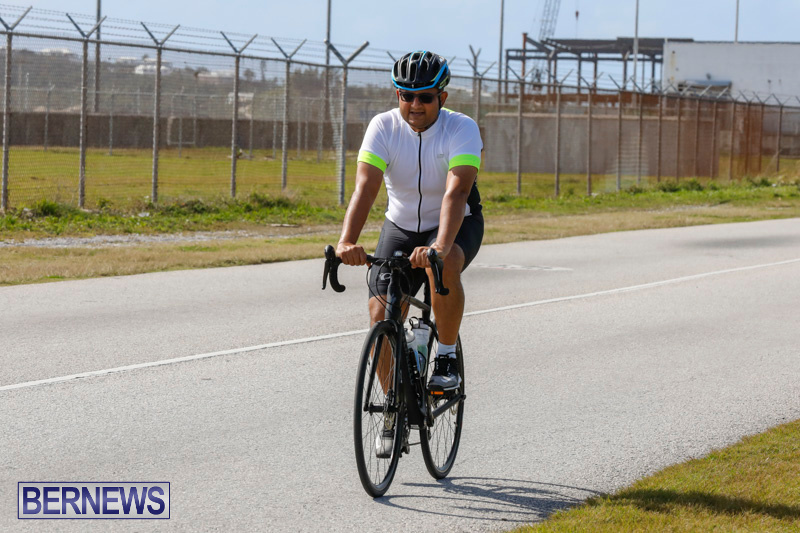 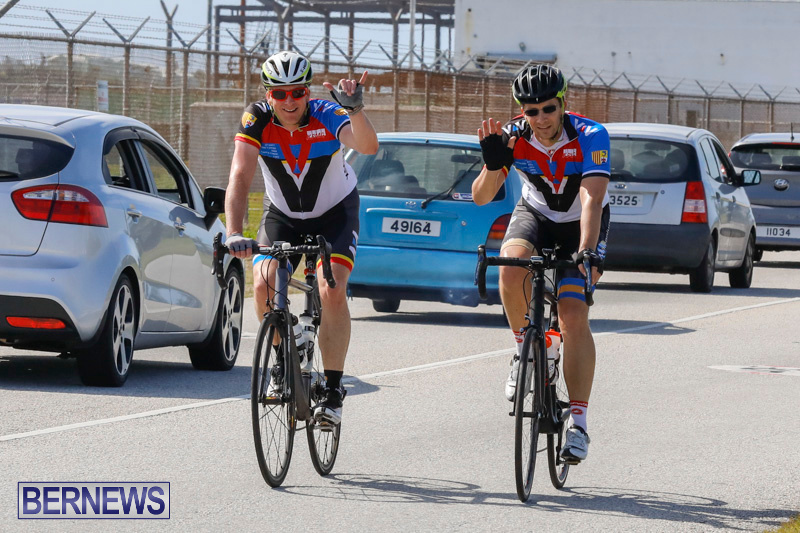 The ‘Pedal for Paralympics’ event took place today [Feb 11] with cyclists coming out to support the Bermuda Paralympic Association to raise funds towards Bermuda’s elite para-athletes competing abroad at the World Championships, Parapan Am Games and the Paralympics. 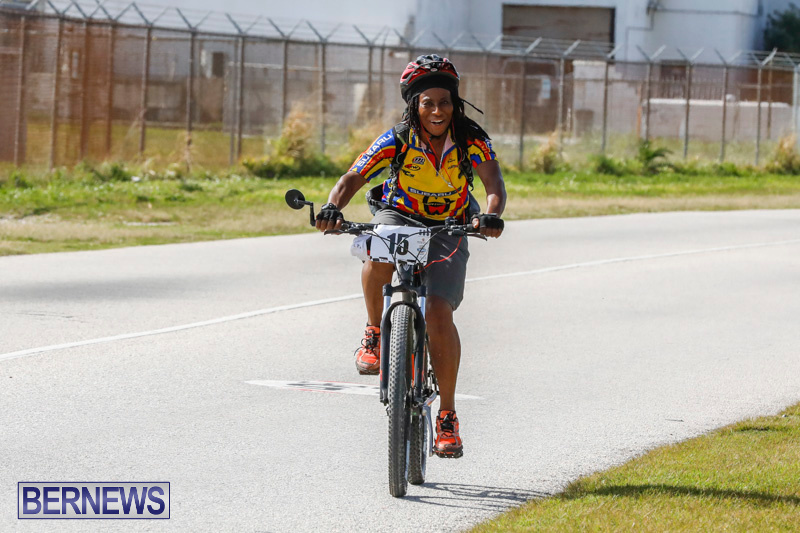 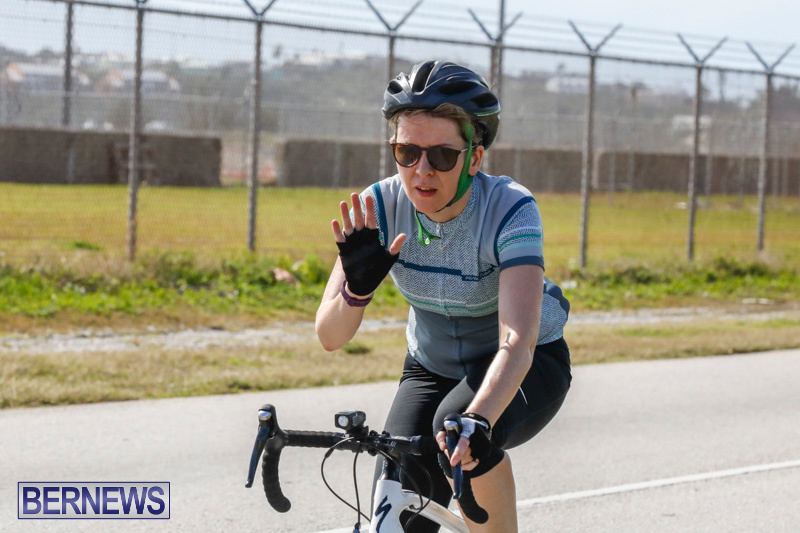 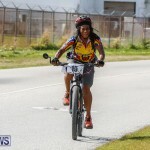 It started this morning in Dockyard, with cyclists traveling the length of the island to support their fellow athletes, with Bermudian Paralympian Jessica Lewis and her new Coach Curtis Thom from Canada joining the cyclists along Ferry Reach. 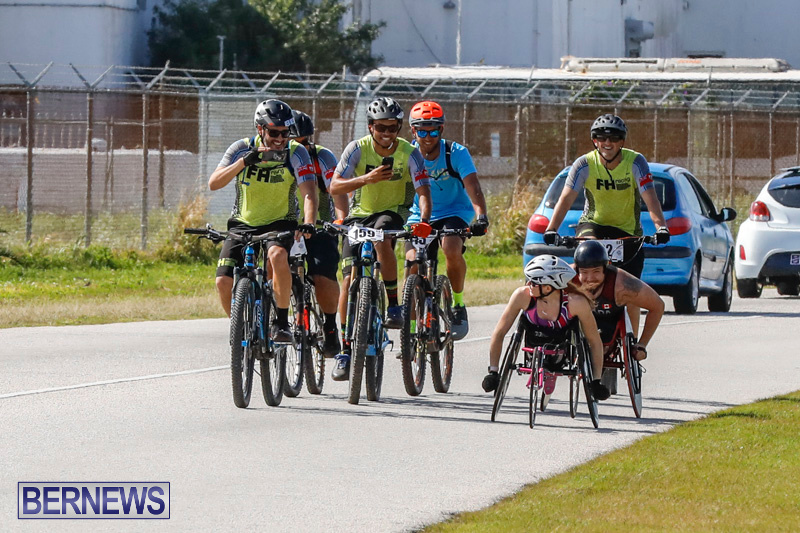 Thanks to: the organizers and cyclists, to Paralympians Jessica Lewis and her Coach Curtis Thom, and to all others who were involved in it success !